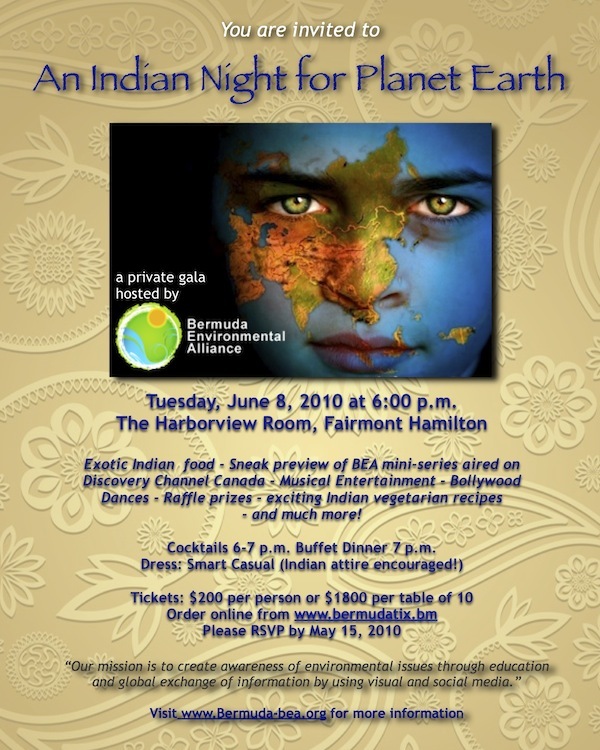 This is an invite I did recently for the Bermuda Environmental Alliance – an excellent educational organisation headed by the talented former ZBM reporter Sangita Iyer. [Oh, and my wife’s on the board so you know it’s a worthy cause!]. Check out the website above to see clips from some of the wonderful films Sangita has been making.